You are here: Home / Blog / Happy Chinese New Year! The Year of the Horse (馬 午). The Horse is one of the 12-year cycle of animals that appear in the Chinese zodiac related to the Chinese calendar. 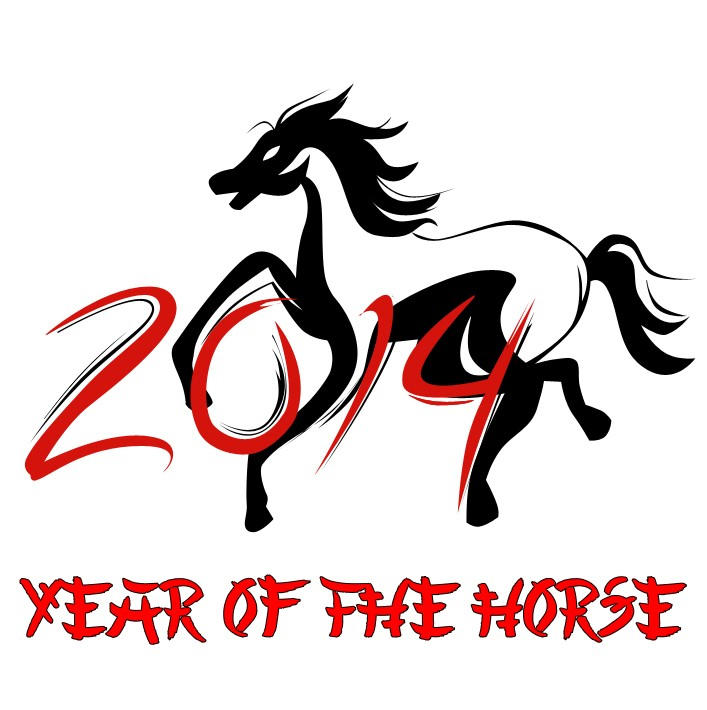 Those born in the year of the horse will encounter the Year of Birth (Benming Nian). It is believed they will offend Taisui, the god in charge of fortune, so their finances may fluctuate. In terms of career, it is advised to keep the peace between colleagues. For everyone else, the year ahead will bring health and prosperity. It is said to be an excellent time to travel, as the next 12 months will bring good luck. You are advised to mingle with the locals, savour authentic cuisine and discover somewhere you have never been before.